To make your dream home with the custom home builders Melbourne company, with the many years of the industrial experience. We understand that your home is the reflection of your personality. 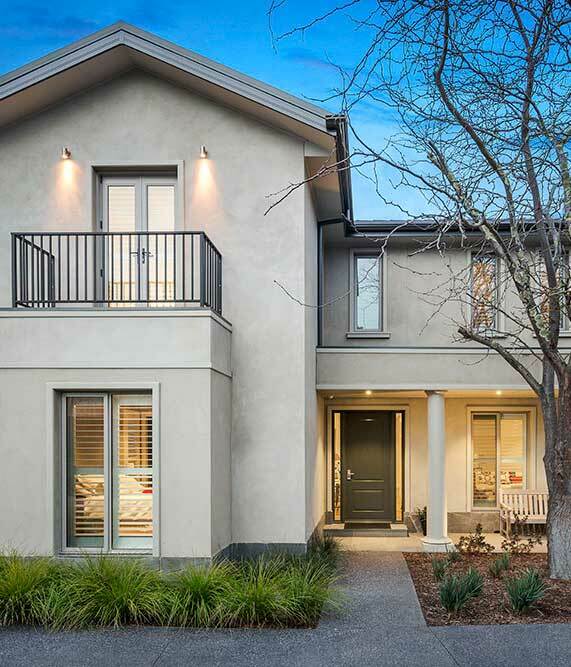 With your lifestyle, the luxury home builders Melbourne can make the custom design that will incorporate functional spaces with the specific needs of your, the Rycon Building Group can give the details of all, just call at 03 9894 1500. The process of building a new home can be costly with the difference between a custom home building in Melbourne and new home building in Melbourne. We help to make an informed with all calculated decision that is the most important thing need to know is having current space and exactly what new design you want to add the wonderful art look out.